If your work environment involves naked flames or hot surfaces, total body protection is necessary to reduce the risks of serious injury. The Ejendals Jalas 8214 Flame Retardant Socks have been developed with a heat-resistant aramid construction, making them ideal for various fire-risk environments. 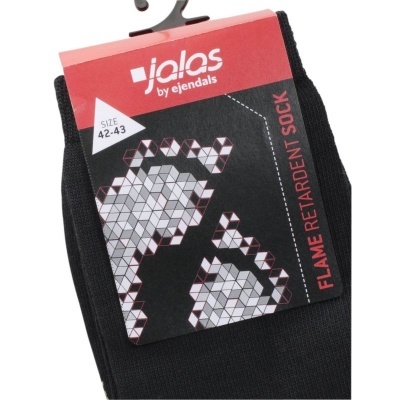 The Jalas 8214 Socks are made with Lenzig FR flame-retardant viscose fibres. The flame retardant is encapsulated within the fibre, which means that is cannot be washed or worn away. 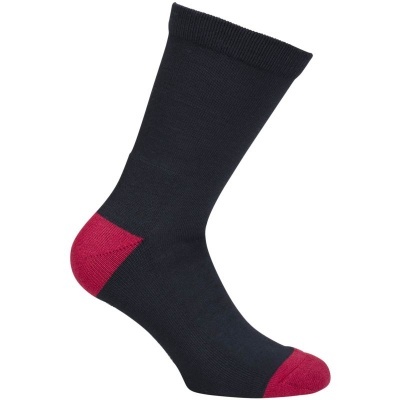 In many fireproof textiles the flame retardant is added retroactively, making it not permanent, but this is not the case with the Jalas 8214 Flame Retardant Socks, which provide permanent protection. The Jalas 8214 Flame Retardant Socks are available in five standard sock sizes that should fit most people.